The diverse soil and landscapes of the Loire Valley produce a wide range of wines, including dry whites, sweet wines, reds (both “primeur” wines and wines for aging), rosés and sparkling wines. Renowned for their lightness and typical characteristics, these wines are the perfect accompaniment to any meal. The vineyards around Tours include 9 AOC wines – not all the wines referred to as “vin de Touraine” are necessarily AOC wines. Red wines include Bourgueil, Saint-Nicolas-de-Bourgueil and Chinon. The Cabernet Franc grape variety (sometimes known as the “Breton” variety) used in these wines has contributed to their excellent reputation. This grape variety, which is full of character, produces young wines which are light and fruity, as well as some stunning wines with a high tannin content which are perfect for laying down. Situated to the west of the département, these areas also enjoy their own particular microclimate, thanks to the confluence of the Loire and Vienne rivers. The star varietal for Loire Valley white wines is the Chenin grape, which produces two renowned wines – Vouvray and Montlouis-sur-Loire. These two appellations are located on either side of the Loire, the former on the hillsides of the north bank and the latter on the south. Chenin wines age very well and this variety produces dry whites as well as delicious syrupy wines. It is also used to make sparkling wines with a lovely golden color. 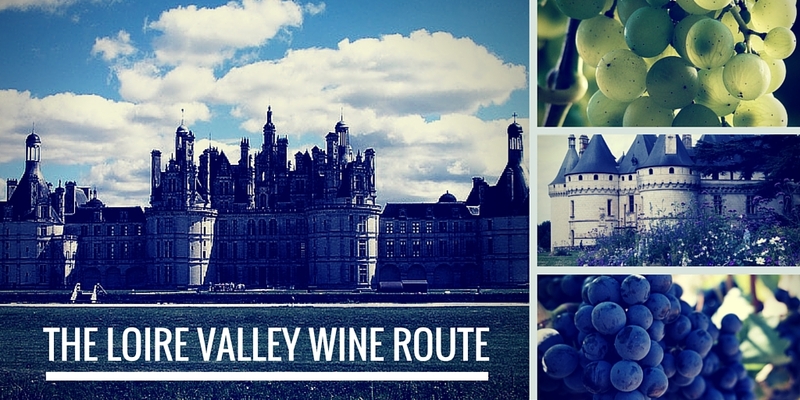 Why not follow the Loire Valley wine route and explore the region’s wine estates, meet its enthusiastic wine-producers, visit their wine cellars and taste some of the area’s characteristic wines? You’ll find that the hot summers of the past few years have produced some very interesting vintages! You can also sample some of the Touraine’s delicious cheeses, such as the tasty Sainte-Maure de Touraine goat’s cheese (AOC) – the perfect accompaniment to the region’s wines.